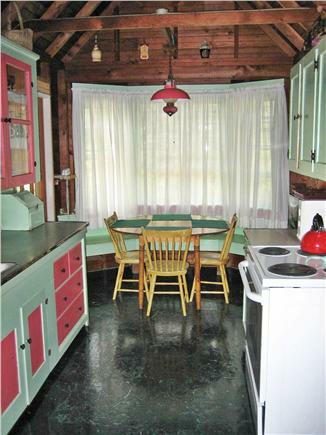 A well-loved family property, this 1940's-era summer retreat is on 2.5 wooded acres. Built in the Tall-Posted Cape style, this house provides a quiet, out of the way space convenient to two ponds and Ocean View Drive's multiple beaches. 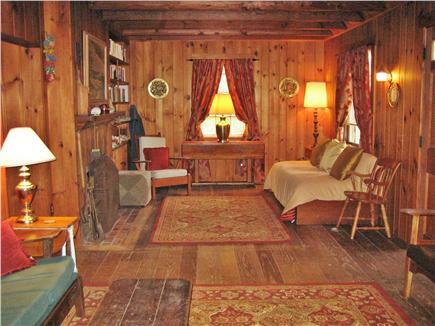 A large, knotty pine living room allows the whole family to enjoy time together on rainy days. Wellfleet town center, with all of it's beautiful galleries and unique shops, is only a five minute drive away. 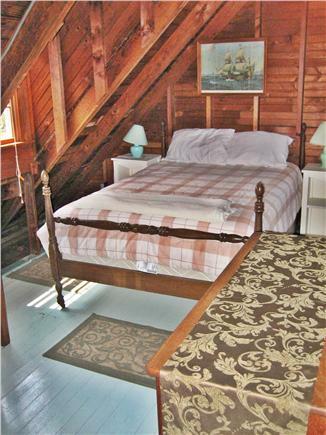 The warm waters of Cape Cod Bay and the town wharf are only a seven minute drive. Decompress for a week or two in the simple, wholesome style of an older, bygone Cape Cod. 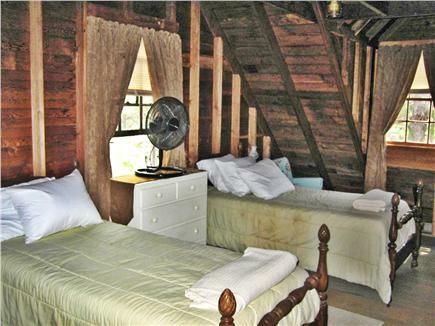 The pictures shown do not give this beautiful cottage the justice it deserves. We absolutely loved every second spent here. 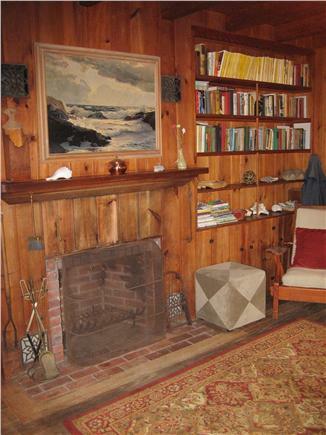 It is the quintessential Wellfleet Cape Cod Cottage. 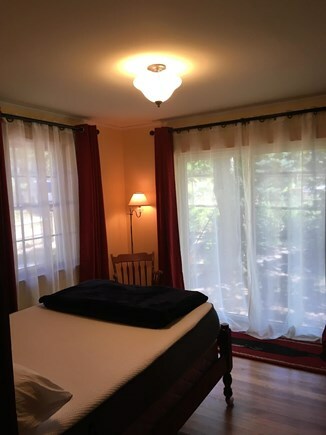 It is in the perfect location, incredibly spacious, and wonderfully taken care of. 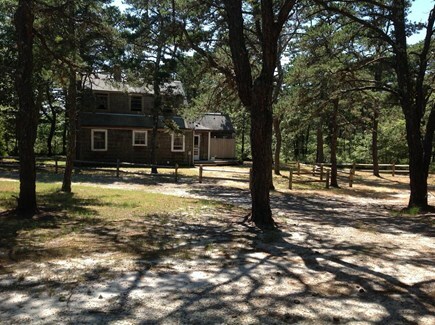 It reminded me of my family cottage in Wellfleet growing up, and we couldn't have been happier with our stay. We've stayed here twice (so far), both Saturday-Saturday. Location is great for biking to the beaches and ponds. The house itself is set back from the road which allows for privacy. The new outdoor shower was a great addition after visiting the beach! The village and local shopping are also within biking distance. It a peaceful place for a summer retreat and we will be visiting again.